Classes are offered to beginners & professionals - Ages 3 to adult! Sign Up Online for the Summer Dance Fusion 2019! What are we up to this spring? 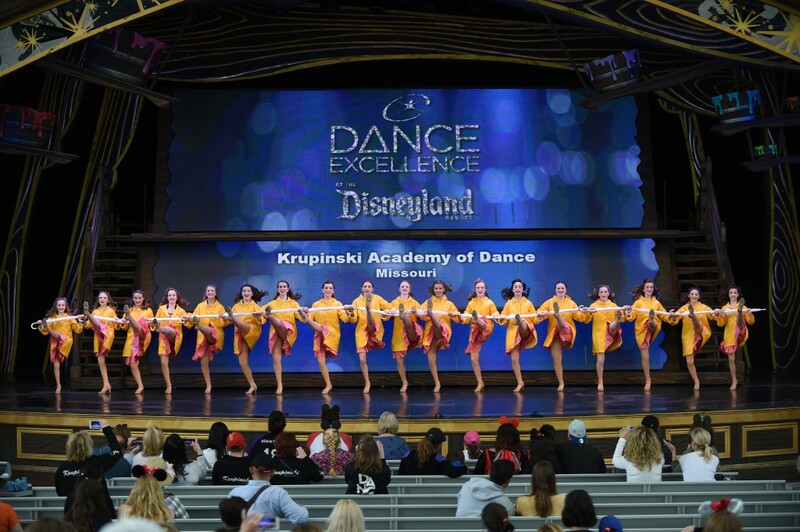 Krupinski Academy of Dance will be representing the state of MISSOURI at Dance Excellence International Dance Festival in Los Angeles, California this spring! Keep checking our social media for more information, photos and videos of our trip! Watch out for the MUNY KIDS performances this summer!